Bold in spirit, spirit in bold. Studio made wall art and decor for the sports fan. Words of inspiration can come into play, when playing and practicing your best. Adding to our large selection of Aaron's sports images. 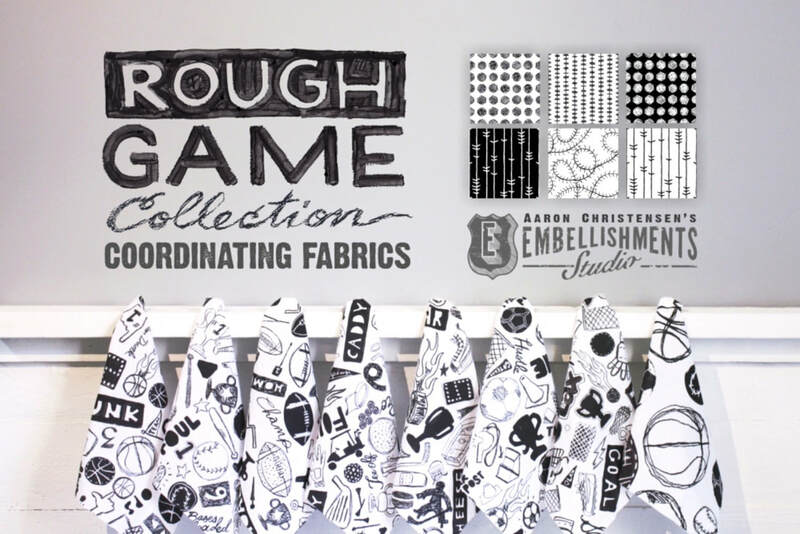 The rough game sports wall art collection was inspired by imagery found in old abandoned buildings, most notably an old Olympic stadium. Graffiti artists, taggers and vandals had layered their visual statements over the top of each other to create a wondrous mix of styles. 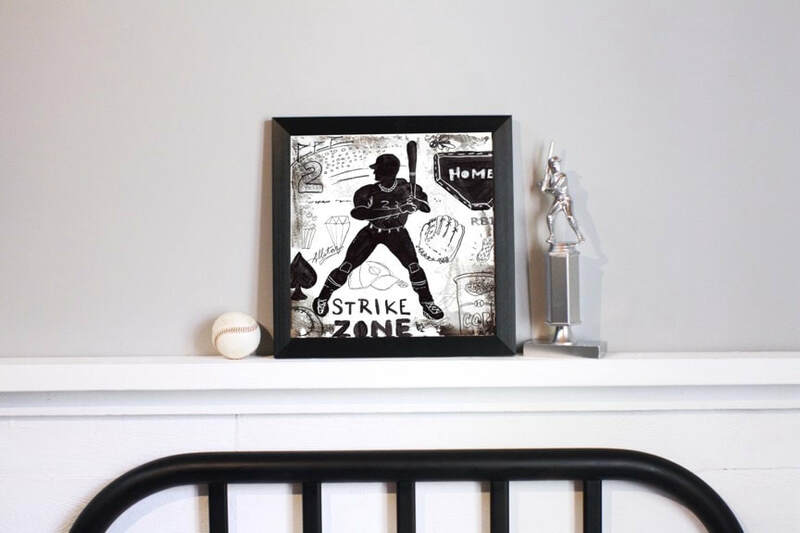 My rough game series is a compilation of my loosely rendered icons, text and bold imagery that collectively speaks to each sport - Baseball, Football, Hockey, Soccer, Basketball, Golf and Lacrosse. The images are available as poster prints, framed prints, stretched canvases and all can be accessorized with other decor pieces I created for the collection. Enjoy!